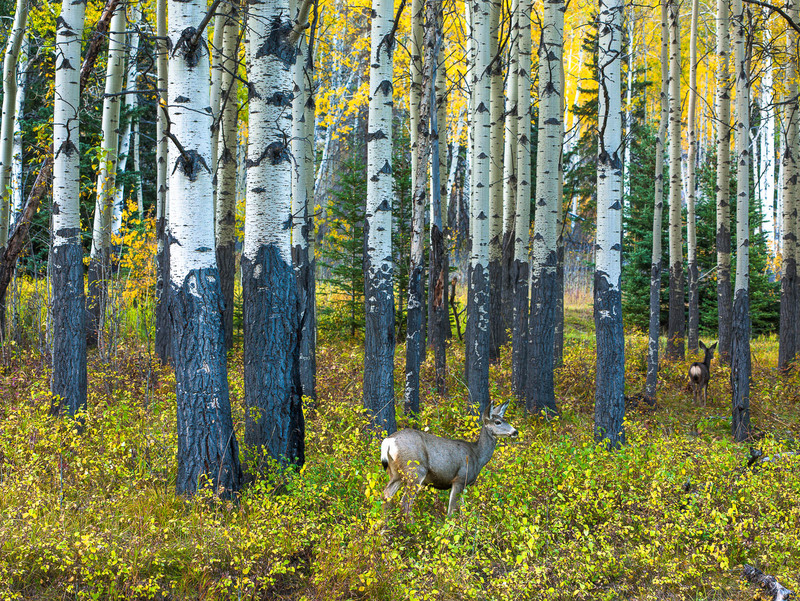 A pair of deer roam through an Alice in Wonderland forest scene. Jasper never stops amazing me! Photo © copyright by Lance B. Carter.